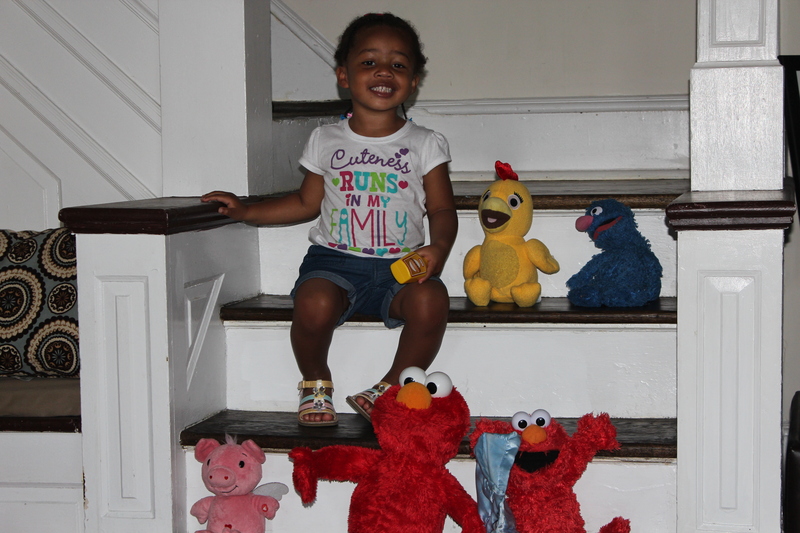 My daughter just loves having her picture taken with all of her “friends” sitting on the steps together. After everyone is perfectly arranged, she says, “Picture please! Picture with friends please!” I chuckle to myself and eagerly grab the camera to honor her request, especially now that she occasionally gets persnickety when I want to take her picture. Actually, she is not having her picture taken with actual people but her stuffed animals and dolls who she refers to as friends. Though my two year old does not go to daycare to interact on a regular basis with children her age, in observing her at The Little Gym during our weekly mommy and child session, she is often friendly and will say hello to the other children without me asking her to do so. She also loves spending time with her eight year old cousin and will ask just about every morning if she will see her today. When we go to the park, her smile widens as she sees other children, and she will wave at them excitedly. We do occasional have play dates so that she can have friends beyond her stuffed animals, but I would love to find more ways to give Quinn the opportunity to interact with other children since she may not be in day school until she is three. Having a child has conjured up my own childhood memories; I recall longing to make friends through most of my childhood and how there were times that I felt alone even in a classroom. I know she is only two and still getting to know the world and herself, but I want to do everything in my power to make sure she has friends. Having friends can provide comfort and a support system among many other benefits. We all need them: even toddlers! “Mommy, the light’s green. We go!” is what my two year old daughter excitedly informs me of as we patiently wait at the crosswalk to continue on with our morning stroller jog. I’m amazed at how she has made the association with green meaning go and red meaning stop a few months ago, shortly before her second birthday. I started taking Quinn on stroller jogs and brisk walks when she was a little under a month old, and there is a phrase I say whenever we get to an intersection and are about to cross the street, “Look both ways, and listen for cars before we cross the street.” If we are walking down the street, I will utter the same phrase in hopes that she will retain it as she gets older and follows it when she is not in my presence. 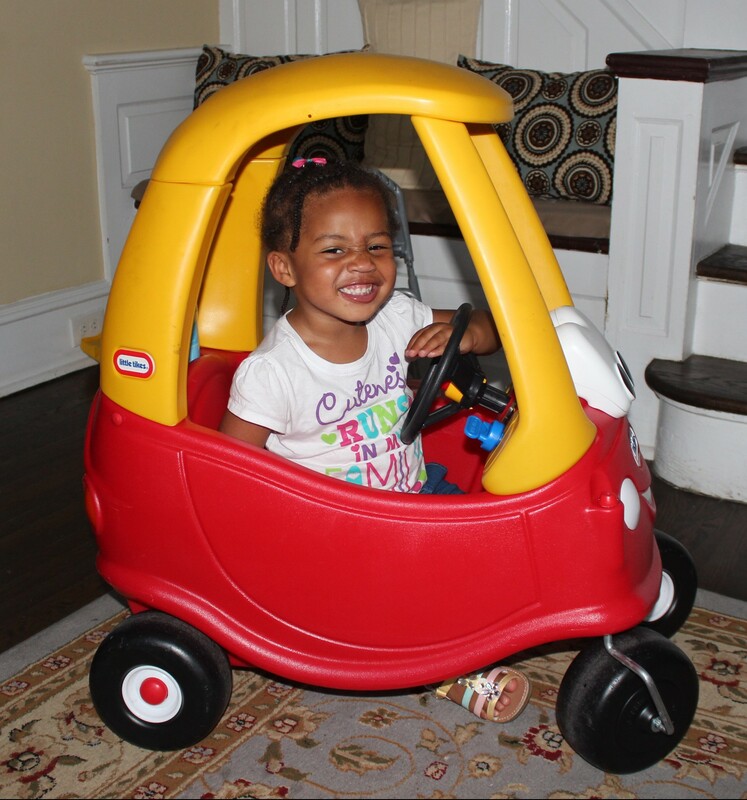 “My daddy’s gone!” is what my two year old daughter frantically exclaims whenever he leaves the room, goes to work or just is not in her presence. She just loves following him everywhere. That phrase, “My daddy’s gone” and the way Quinn says it, as though he is missing and possibly gone forever, makes me feel so grateful and blessed that she has such a strong bond with her father and loves spending time with him. It warms my heart to have her request that we meet him at the train station when he gets off work in her Little Tikes car or trike. While today may be Father’s Day, Quinn already understands the significance of showing her daddy how much she loves him year round. Here’s to my awesome husband who is a wonderful father to our daughter and to all of the dads celebrating fatherhood on this special day. How would you like it if you were somewhere having the time of your life and thoroughly enjoying yourself to have someone come and tell you without warning, “That’s it! It’s time to go!” I’m sure would not be happy and may even be a bit irritated that you are being told that you have to leave when you are having such a good time, and it never was established what time you would have to leave. I never gave this much thought until one day when my two year-old daughter and I were at the park, and I turned to her and said, “Okay, honey it’s time to go.” Her response, understandably, was to whine and cry, shouting, “No! We stay at park!.” Realizing that I did not give her a warning, I felt bad and decided to give in allowing her to stay a little longer. Then an idea, which should have been obvious, came to me: why not let her know in advance when we will be leaving? There are some studies I have come across that state toddlers may not understand the concept of time, but from my observation with my daughter, I would say some do. 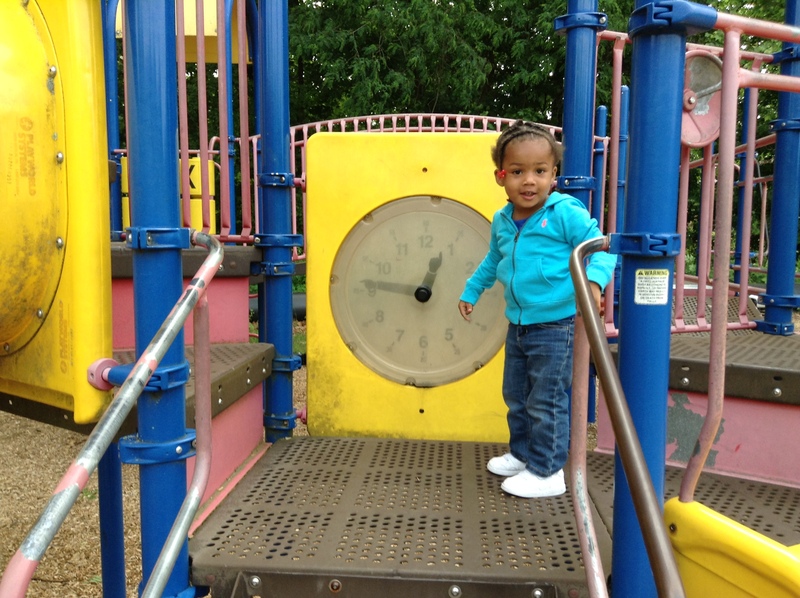 Since Quinn was one, she’s always had a fascination with clocks and watches and will point them out when she sees them. My husband and I even got her a watch for her second birthday as one of her gifts. No, she cannot tell time yet, but she does know how to count, so I will set my stopwatch and let her know when we have fifteen minutes remaining, and when we get to ten minutes, we will count down together, and she will repeat after me, “Seven minutes Mommy!” Counting down has been working like a charm; the crying and tantrums have been cut down drastically. We use it at the park, in her playroom when we are in the store so that she is more patient when I am shopping (This is great because it forces me to get in and out and not dilly-dally too much myself), and anywhere else or with anything else where a countdown can be beneficial to help the transition from one activity to the next go smoothly. Now, Quinn will even initiate the countdown and say, “Mommy, I play with iPad for five more minutes please.” While I am sure this is used in childcare centers and day schools, sometimes parents do not implement these simple techniques in the home because it just never occurred to them. 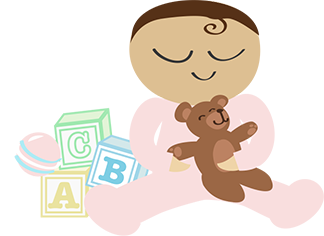 If you have a toddler or child who gets upset when it is time to leave, when it is time for an activity he or she is enjoying to end or even time for an activity to begin, such as nap time or bed time, give this a try! It is not 100 proof, but it most certainly works more often than not. My little two year old has always been fascinated with animals. 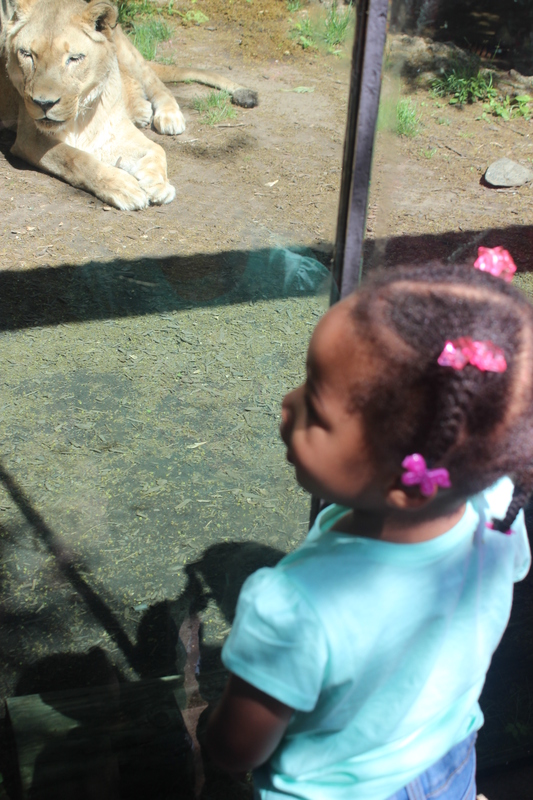 She loves to mimic their sounds and look at pictures of them, so of course one of her favorite outings is going to the zoo. What a wonderful way for her to learn and even develop her vocabulary by telling me what she sees and for me to engage her even further by asking questions and telling her what I see too. Since the weather has been nice, we’ve been able to take advantage of our membership to the Philadelphia Zoo and visit once and sometimes twice a week for the past few months. 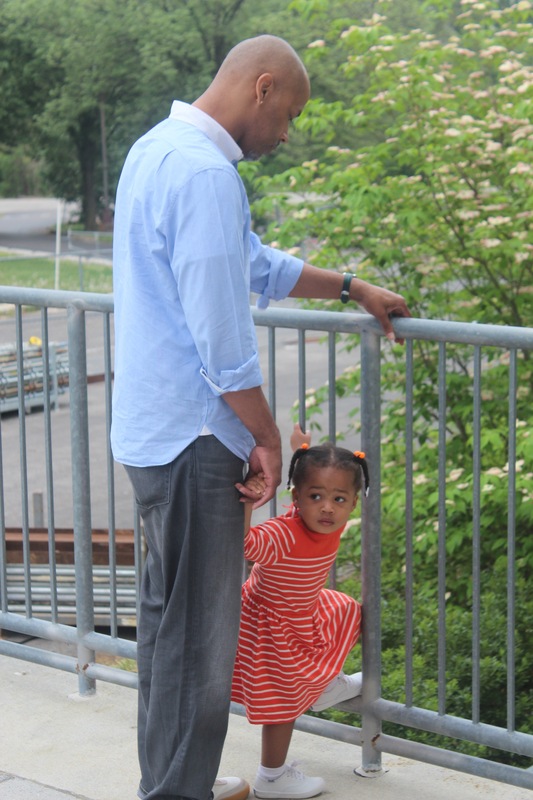 While one may think going to the zoo this frequently would become boring, it does not because it just one more way for me to not only bond with my little girl but to observe how much she has learned and grown. I am amazed at how she is able to retain the names of the animals and some of the little facts we have learned along the way. For instance, initially she said, “I see turtle,” but when I explained that he was a tortoise, the next time we went to the zoo, she said, “I see tortoise.” She knows the difference between a lion and a tiger, but thought a cheetah was a tiger until I gave her the name of the animal and discussed how one has stripes and the other has spots. Now she gets excited and points out the cheetah. I just love how she greets each animal bellowing out, “Hello Lion!” or “Hello Sheep!” Sometimes it’s as though they have been waiting for her because the lion or polar bear will be resting or sleep, but after she says hello, they will come closer to where she is standing. If you haven’t taken your child to the zoo as yet, I highly recommend it. A wonderful adventure awaits!